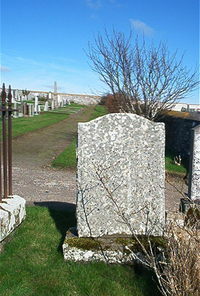 Adam Mackay died at Loedbest Latheron 11th October 1948 aged 79. Wife Christina Bain died 31st March 1946 aged 79. Son Alexander Bain Mackay Seaforth Highlanders killed in action 27th February 1943 aged 31 whilst serving with the 51st division in the Middle East. Daughter Christina Mackay died 23rd September 1956 aged 86.